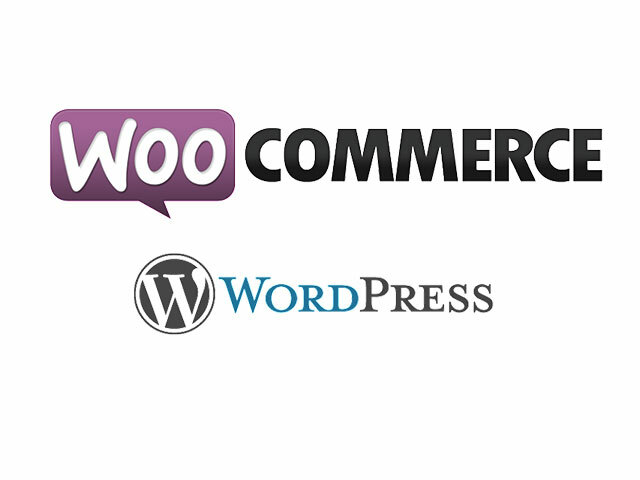 Best Free Cosmetics Store WooCommerce WordPress theme builds with Genesis Framework, shopping cart supported by WooCommerce 3.x, Responsive Layout, Easy to Customize! 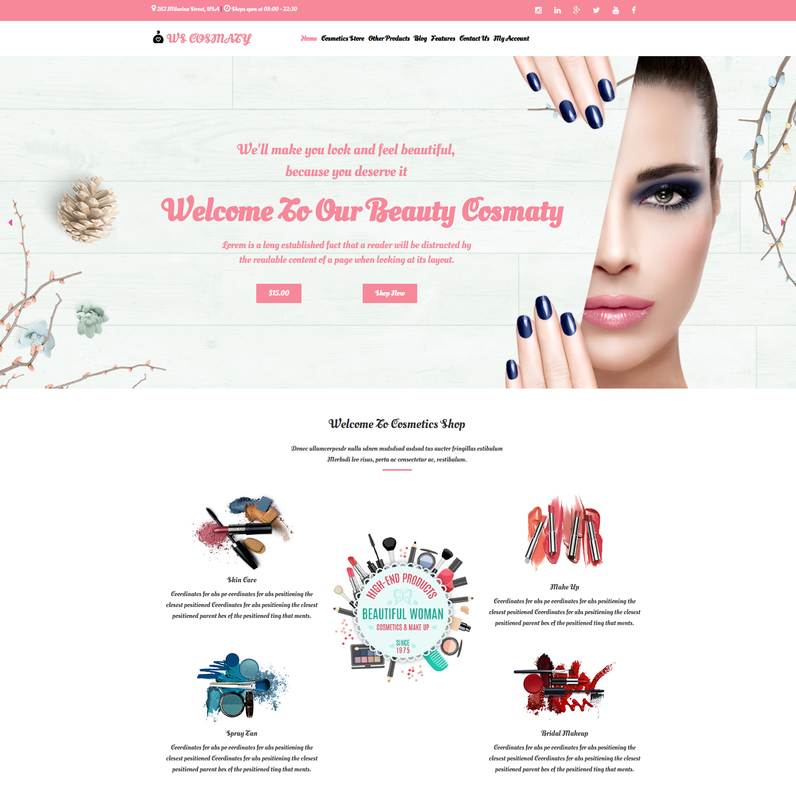 This theme’s design is now renewed, becoming really elegant and girly-intended to be suitable for advertising your cosmetics brands and increasing sale. 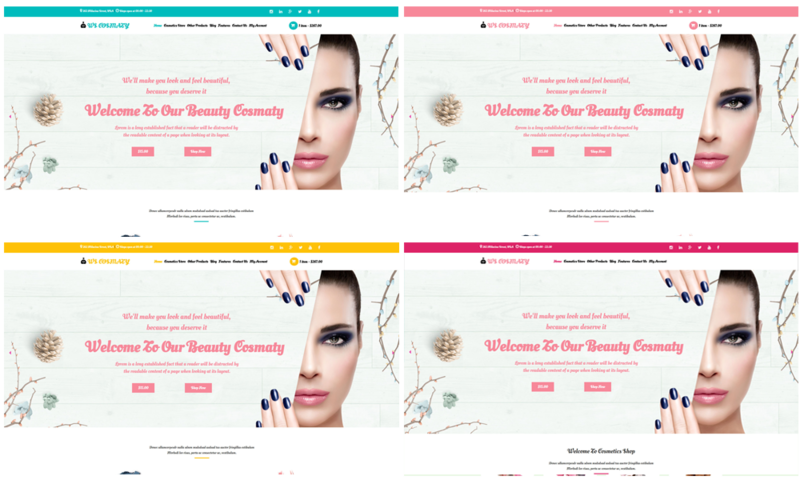 WS Cosmaty is a Free WooCommerce WordPress theme which is designed especially for all kinds of online beauty relating shops websites. WS Cosmaty has an appropriate arrangement among sections, besides, images of products fill out the site with amazing look, convenient Add to Cart button helps to save item you their cart easily without changing current page but still able to control their budget. 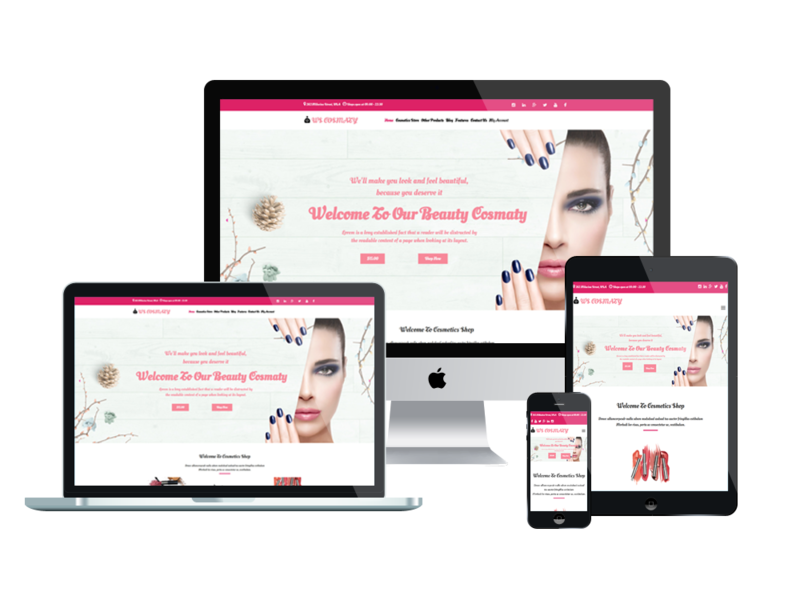 Especially support for Beauty websites, sections for Beauty tips, tutorial and blogs are also integrated, which provide customer useful knowledge about beauty and attract more traffic to your site. In addition, we integrated payment methods that can be easier to use our site for your business. This theme adapts perfectly on any screen of mobile devices, and displaying content in an eye catching way. Page builder and drag-drop layout content supported from powerful framework to edit content easily. Last but not least, unlimited color and a color picker in the admin panel are available as well to make your products more appealing to visitors and increase sales with this gorgeous design. Why don’t we have a look at its Demo now?